The time has finally come to start a pre-order for t-shirts! 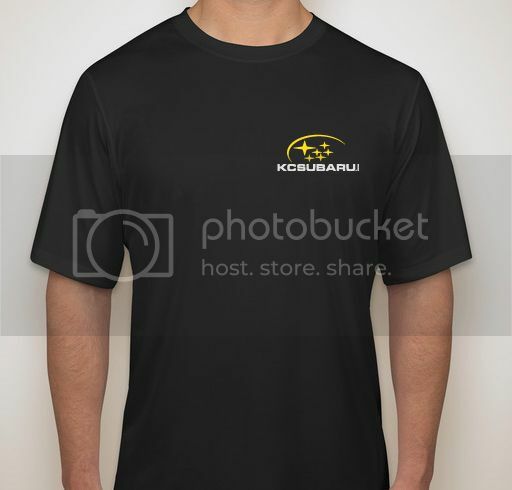 To place our order we will need a minimum pre-order of 24 shirts paid for. 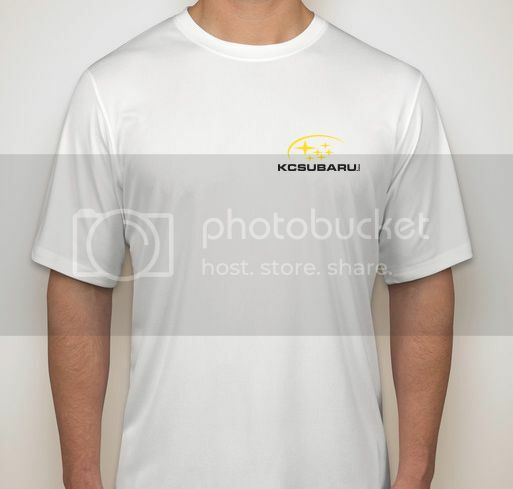 Once we have the minimum order the full order will be placed and it will take approximately 2 weeks to get the shirts. 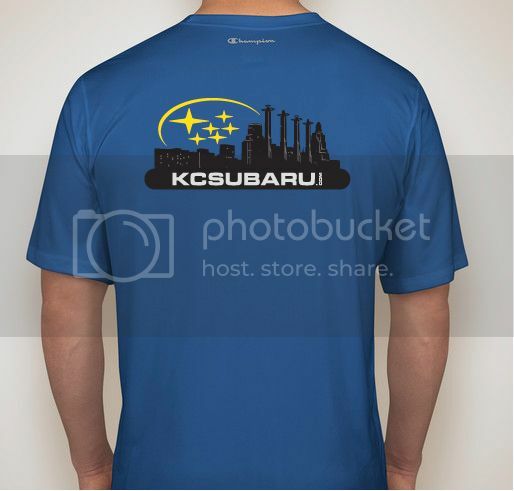 When the shirts are in we will have them available for pickup at meets and will work with members to have specific meets just for shirt pickup. 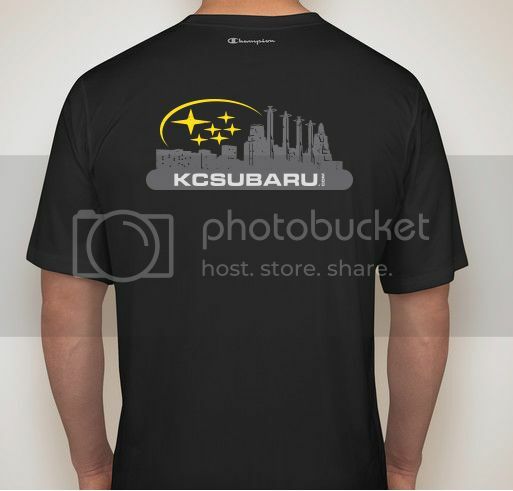 Shirts will be $20 for sizes S to XL and an additional $2.50 for 2Xl and 5XL. They will be available in Black, Royal Blue and White. 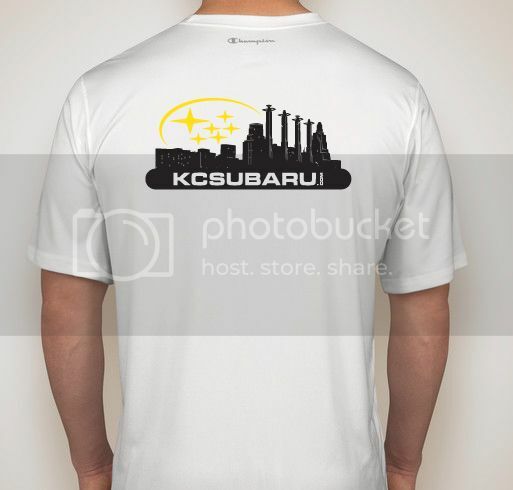 The shirts will be Gildan 8000 style which is a 50% cotton 50% DryBlend polyester. To place your pre-order, send a pm to myself with the color, size and quantity you are wanting. Once I have received the pm I will keep a running list here of all the orders and setup a time to collect payment. Last edited by Zero1; 03-31-2014 at 11:04 PM. Thank you Matt for all your hard work to make this happen! If you figure out how to get around the cash only, let me know and I will add my name on that list. A turbo, exhaust gasses go into the turbocharger and spin it, witchcraft happens and you go faster. 1st off I wanna say that the shirts look AWESOME. Great job to you for this. 2nd I want 1 but will have to catch you on the next order cause I am broke as hell right now. Again Awesome job they look Awesome. 9 pre-orders. Almost half way to our pre-order goal. It would be nice to get these in time for the bbq! They look great...and PM sent. Last edited by Rocket_88; 01-17-2014 at 06:11 PM. Thank you Rocket_88! We have reached half our pre-order minimum. I will be contacting each one of you to collect payment. I am still waiting on confirmation from paypal and the bank for our new account so I will likely use mine to start with. Last edited by matt25sti; 01-17-2014 at 07:58 PM. I would like 1 medium blue please.